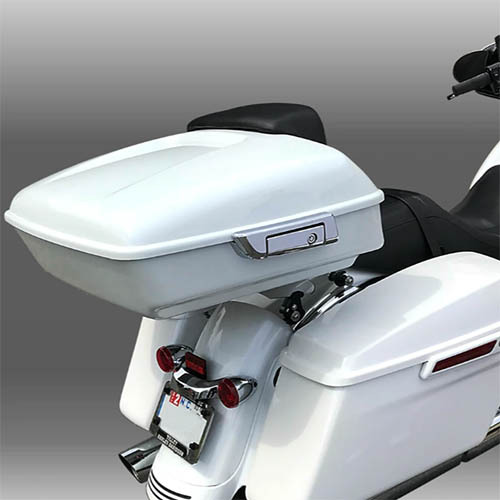 Whether you are riding cross country or to the local supermarket, our Motorcycle bags provide you with all the storage space you need with top notch comfort. 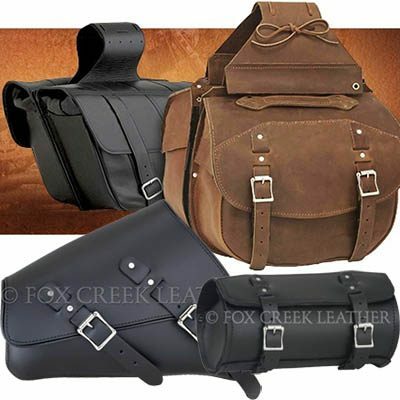 From Genuine Leather Saddlebags, Toolbags, Sissy bar bags and Touring packs to Hardbags and Tankbags. 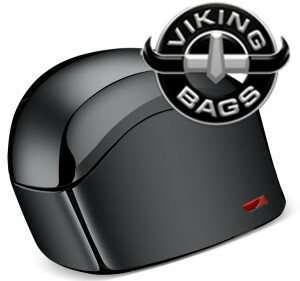 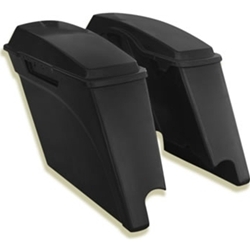 The bags we list are extremely easy to install, highly durable and heavy-duty made to last long. 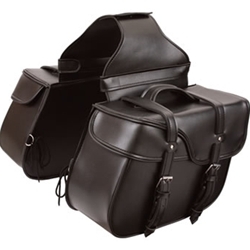 We offer a great range of top of the line leather and hard bags at a varied price ranges, so you can buy a motorcycle bag you want at the price you need.